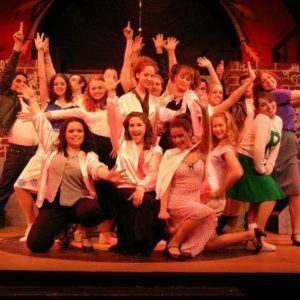 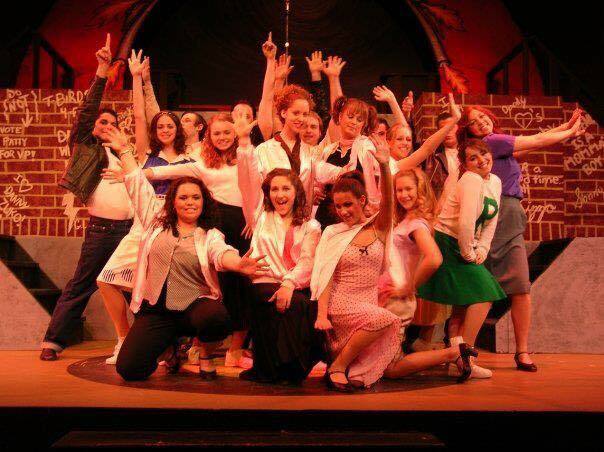 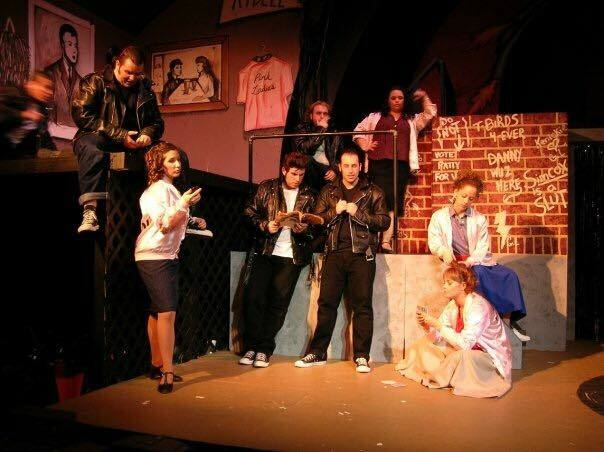 Rydell High’s gum-chewing, hubcap-stealing, hot rod-loving boys and their wise-cracking girls in bobby sox and pedal pushers take the stage in this rollicking musical. 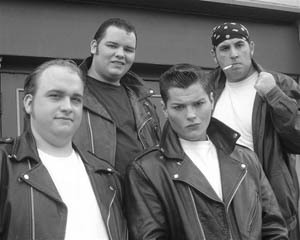 While hip Danny Zuko and wholesome Sandy Dumbroski resolve the problems of their mutual attraction, the gang sings and dances its way through such nostalgic scenes as the pajama party, the prom, the burger palace and the drive-in movie. 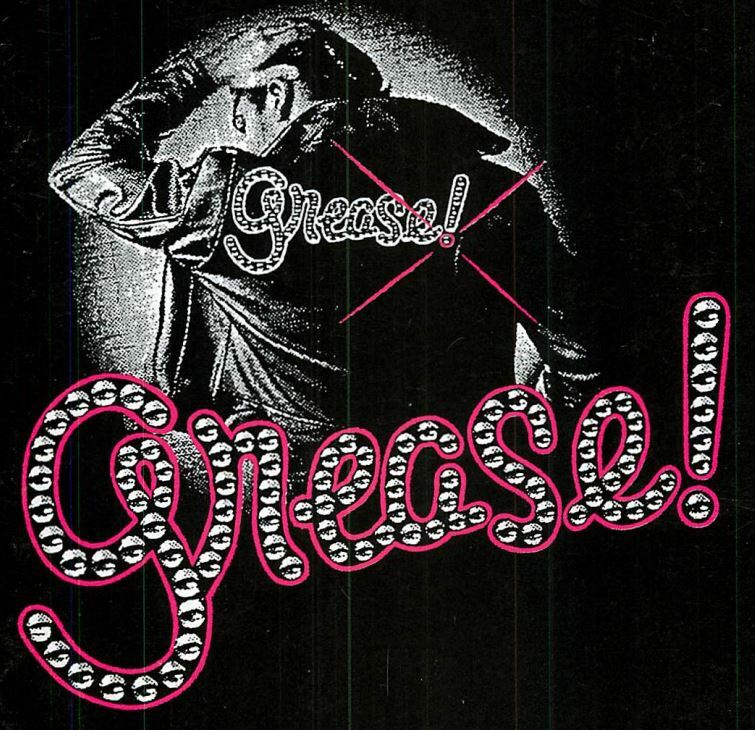 Songs recall the Buddy Holly hiccups, the Little Richard yodels and the Elvis Presley wiggles that made the music of the 50’s a gas. 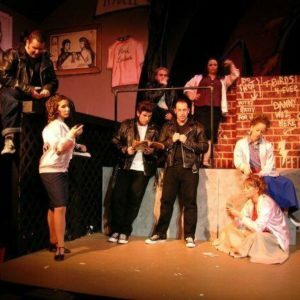 Grease’s eight-year run made Broadway history and its recent long-running revival puts it among the most popular musicals of the 90’s.